On Friday, March. 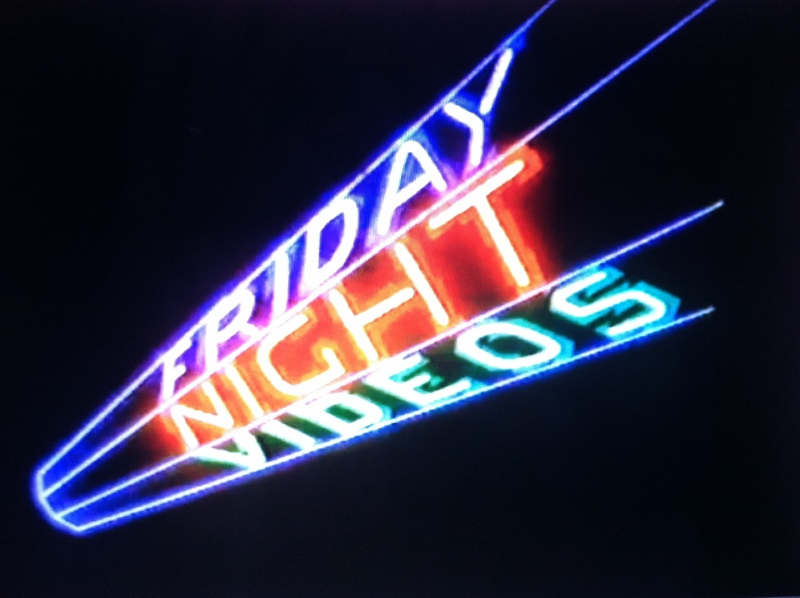 7, THE GOLDEN AGE OF MUSIC VIDEO and LAST EXIT BAR (136 Atlantic Avenue, Brooklyn) are back again with FRIDAY NIGHT VIDEOS, our 70s-80s-90s music video party every first Friday of the month, programmed chock full of big hits, fan favorites & forgotten gems, up on the big screen 10pm to 2am. This tribute to the greatest era of music videos is curated by your favorite VJ & music video historian, Stephen Pitalo of GoldenAgeOfMusicVideo.com. We are going for a real mixed bag this time — a true miscellaneous hodge-podge junk-trunk full of classic clips from multiple genres. This time, you could see almost anything — from David Bowie, to David + David, to David Gilmour, to David Lee Roth! As an added bonus, we’ll be giving away some Rolling Stones t-shirts to celebrate over 50 years of great TV appearances and music videos. Expect to see great videos featuring Mick & Keith & everybody…..